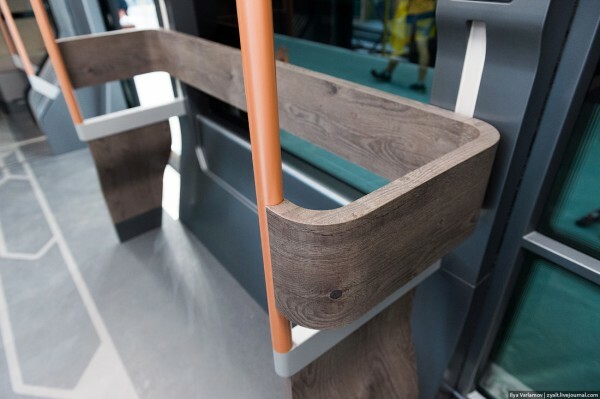 “iPhone on rails” is a new design concept for trams that will be running in streets of the Moscow by next year. 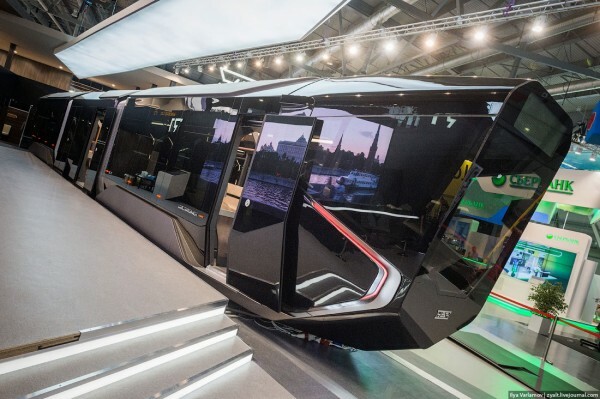 UVZ has developed this train with an aim to provide a highly quality modern transportation system to the Russian people. 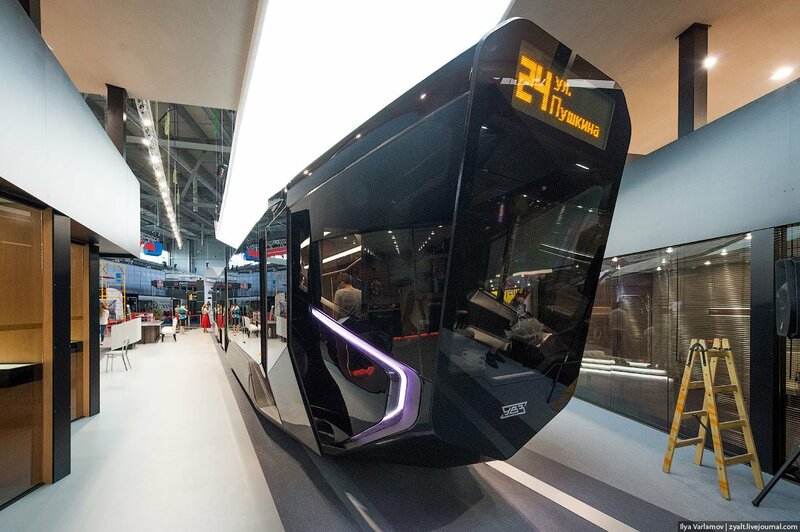 The best feature of the tram is its windshield that is not only stylish but also provides up to 30% better view. “iPhone on rails” is the name given to the concept of this innovative train that will carry russians around the country by the end of 2015. The high technology trams are called R1 or Russian One. 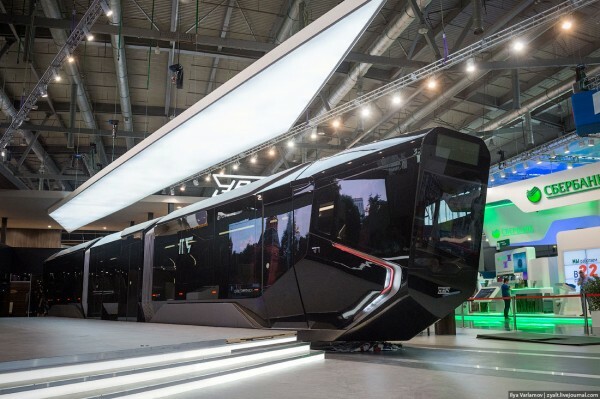 This train is an effort by russian train and truck manufacturing company ‘Uralvagonzvod’ or simply UVZ to provide a highly modern way of transportation to the Russian people. 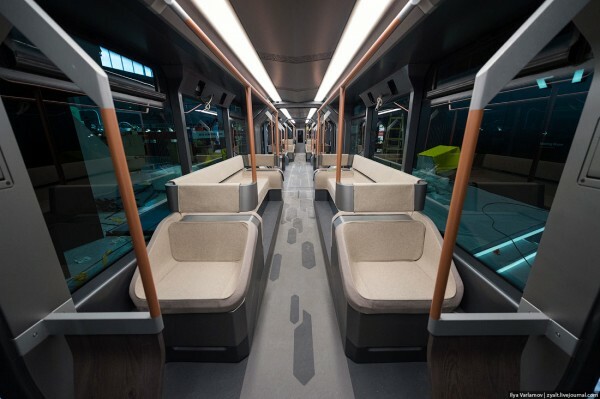 The train will feature GPS receivers, antibacterial railings for passengers, Wifi and CCTV cameras. Because of the vast area of the Russia, it is essential to launch such a transportation system which is rapid enough and covers the whole country. 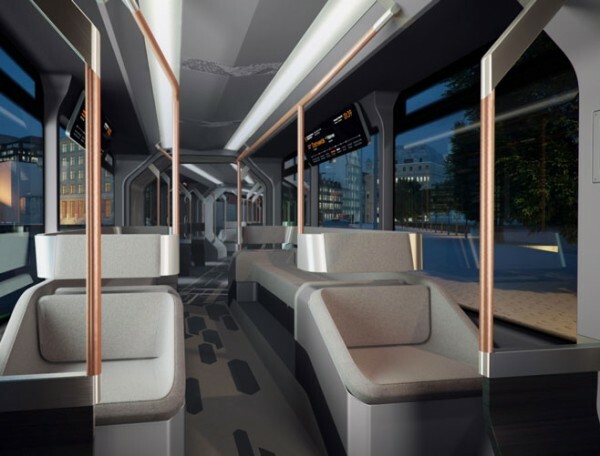 The best feature of the tram is its windshield that is not only stylish but also provides upto 30% wider view as compared to conventional trains. The other distinguishable feature of the train is its lighting which changes its color according to the day and night timings, and affect the mood of passengers positively. During the extreme winter seasons, the steps are constantly heated to ward off the ice. 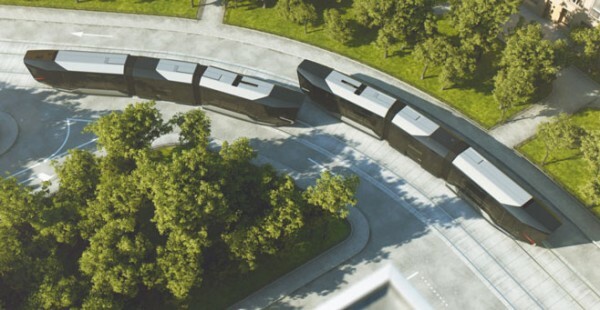 The train can carry 190-240 passengers and run with a speed up to 24Km/h. The train is made on the concept of the Batmobile. According to the company, the plan for the launching of the train in Russia is confirmed and it would hopefully be installed by next year. Initially, the service will be provided in Moscow, Nizhny Novgorod, Volgograd, Yekaterinburg and St. Petersburg. 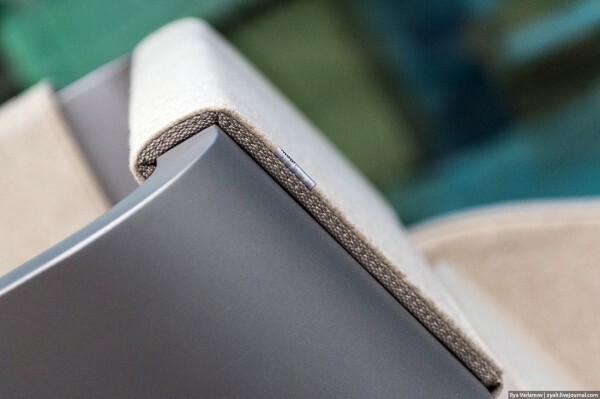 The delicate and elegant design of the train interior has also been revealed by the company to the public.